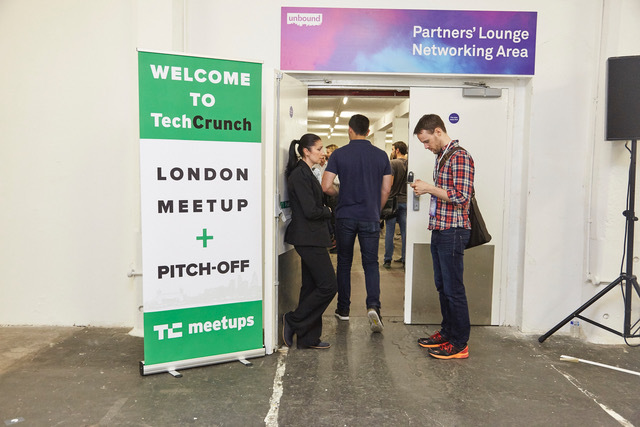 Well the TechCrunch London Meetup + Pitch-Off in London is over for another year, and this one was arguably the best vintage ever in terms of quality of startups and the sheer enthusiasm from the attendees! 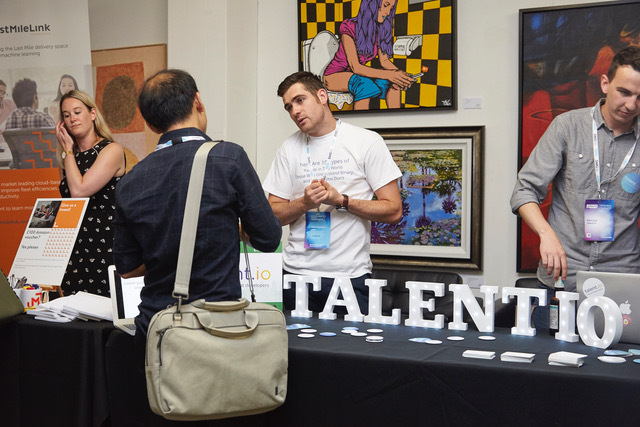 Hundreds of startups entered the competition, creating a very competitive field. 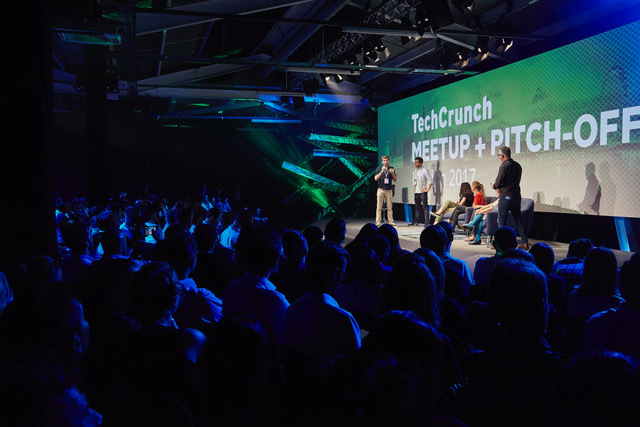 We packed out the Old Truman Brewery in East London with over 500 people, to hear the pitches of the companies selected, with the top three winners getting tickets to TechCrunch Disrupt in Berlin. 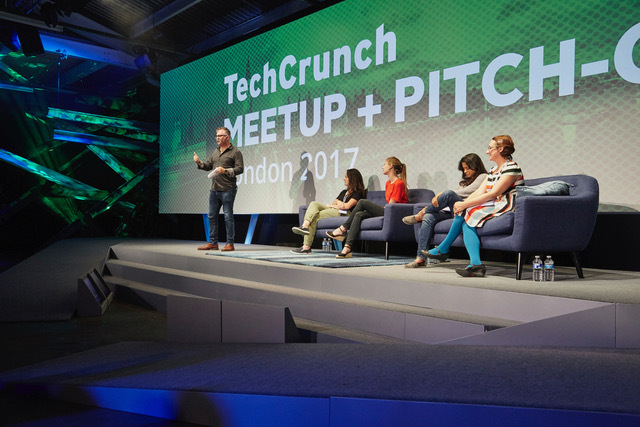 As with all TC meetups, the startups had just one minute to pitch their product (with no slides) to a panel of London VC judges. These were Carolina Brochado, Atomico; Suzanne Ashman, Local Globe; and Sital Teli, Connect Ventures. 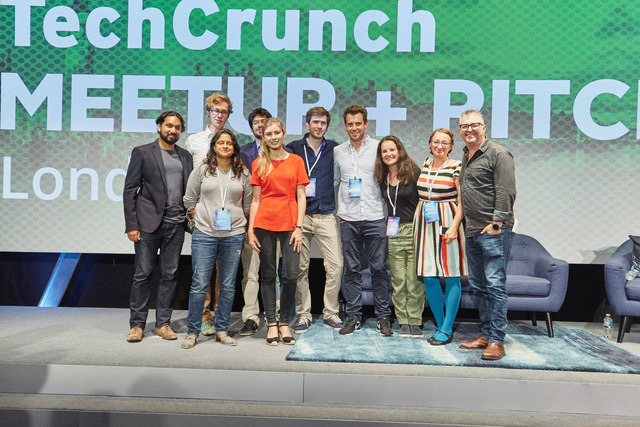 I MC’d and TechCrunch’s International News Editor Ingrid Lunden also judged. 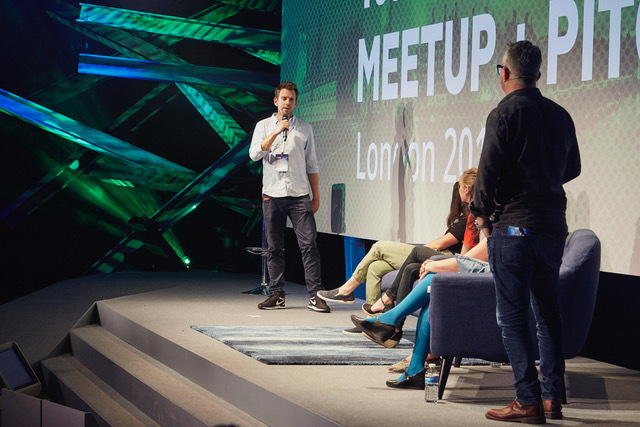 The winner of the London Pitch-Off was Vyking (pictured above). This is “an integrated video ad tech and emotion analytics platform providing ad serving solutions, trading solutions and advertising formats to both publishers and advertisers.” They have built a software development kit (SDK) that can be integrated into any third party app. The technology leverages facial recognition technology – it is able to estimate age, gender and six key emotions. They are working with Fortune 500 advertisers that want to reach these audiences and engage with them through AR. 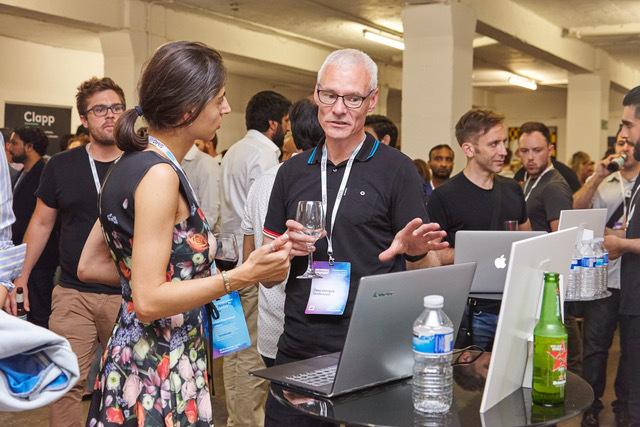 They win a will get two tickets and a demo table in Startup Alley at TechCrunch Disrupt in Berlin. 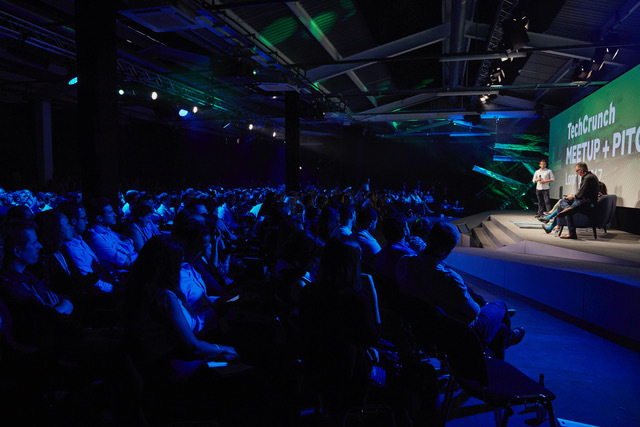 In second place (getting 2 tickets to Disrupt Berlin) was Hyperion which has built an online course platform that allows human code review to be scaled, applying this methodology to help thousands of students from over 30 countries learn how to code in a novel way, using the top technical talent from Africa. In third place (getting 1 ticket to Disrupt Berlin) was Vie, an innovative box, currently in prototype, into which you would simply place your hand. This would then read Heart rate, blood pressure, blood oxygen, glucose and cholesterol levels to give you and early earning about the onset of chronic diseases. So now it’s onwards to Berlin, and Disrupt!